Multiple Meteor Lumps Flying In Space. Planet Emerges From The.. Stock Photo, Picture And Royalty Free Image. Image 20038544. 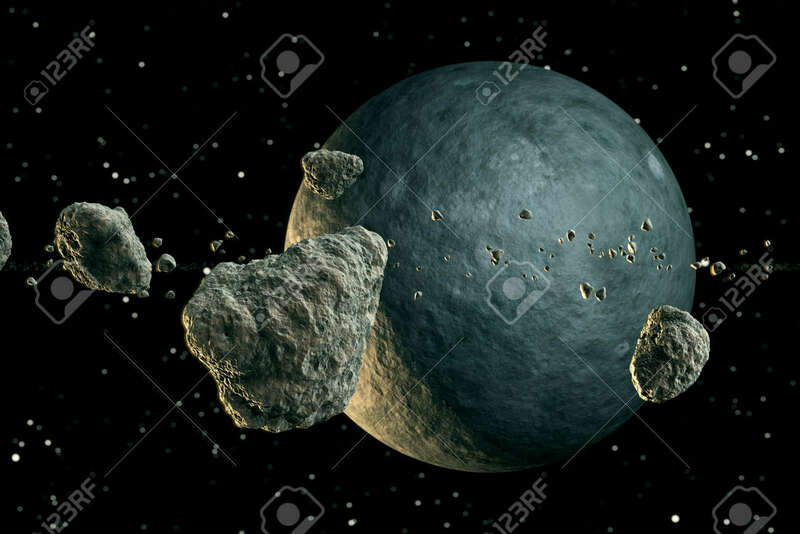 Stock Photo - Multiple meteor lumps flying in space. Planet emerges from the darkness. Multiple meteor lumps flying in space. Planet emerges from the darkness.